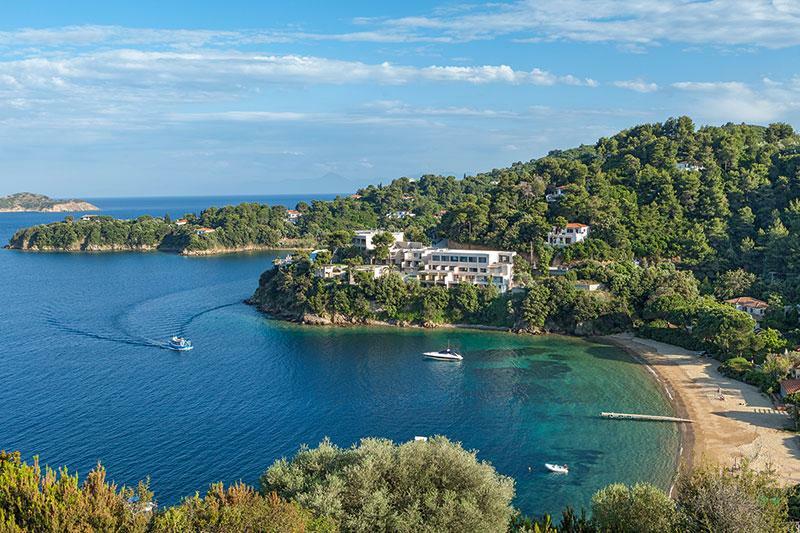 Sapphire waters, emerald pine trees and topaz blue skies surround Cape Kanapitsa Hotel & Suites of Skiathos. 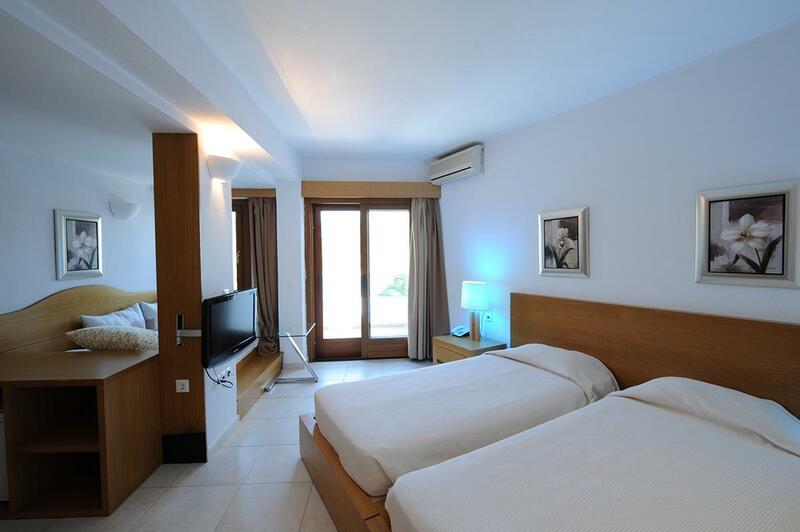 Placed on a private peninsula of 8-acre property overlooking the Aegean and the magnificent Bay of Kanapitsa, Hotel-Suites Cape Kanapitsa occupies what is undoubtedly one of the best positions on the island. 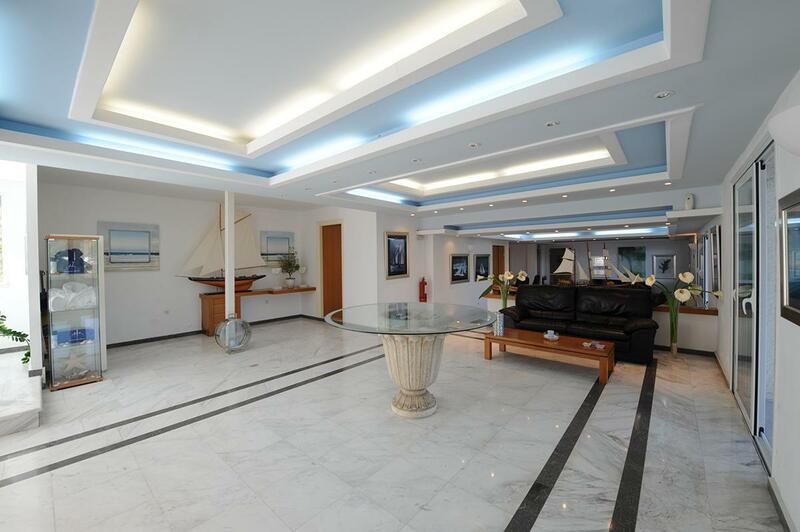 Built high on a headland between two wide bays in the grounds of the pretty Cape Kanapitsa Hotel & Suites of Skiathos, they are set in abundandance semi-tropical gardens with an attractive seawater swimming pool and bar overlooking the Aegean. To receive more information, please feel free to contact us!